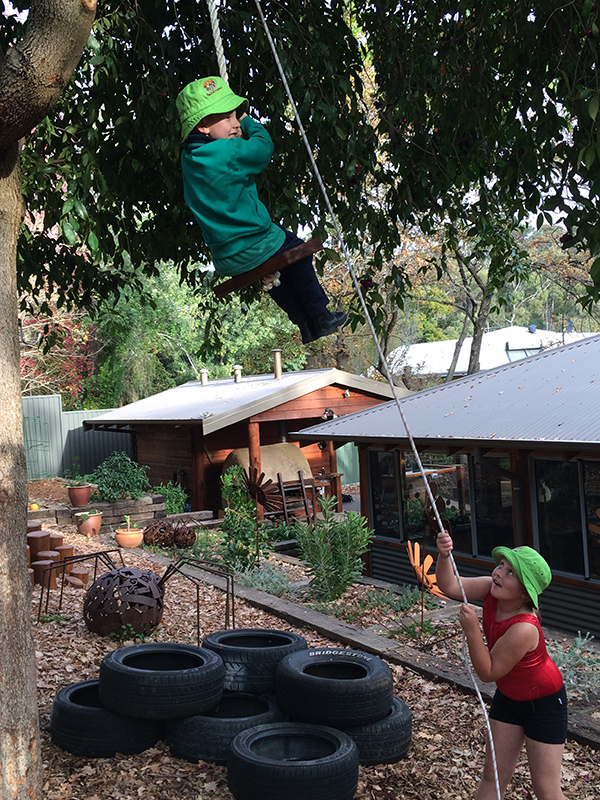 At Pachamama, we support a play-based pedagogy and a child-centred approach to early years learning. We strive to ensure that our environment is full of love and laughter, in which children thrive. We believe it is important that each child is understood and valued. We feel it is essential that the individual way that each child learns and expresses their needs is known, understood and acknowledged by our Educators. Pachamama is well resourced for early learning and development. We have a comfortable, yet quirky, home-like atmosphere nestled in Perth’s natural hills environment. We provide a thoughtful, imaginative and balanced setting where children feel a sense of belonging and are nurtured to learn and grow. Although we believe that parents are the best primary educators of their young children, we understand that the normal pressures of everyday life can result in parents needing assistance to meet the needs of their family. We believe that a partnership between Pachamama and each parent is vital to successfully deliver nurturing early education and care. Therefore, effective communication with families is a priority. Pachamama supports a holistic approach to children’s educational development. 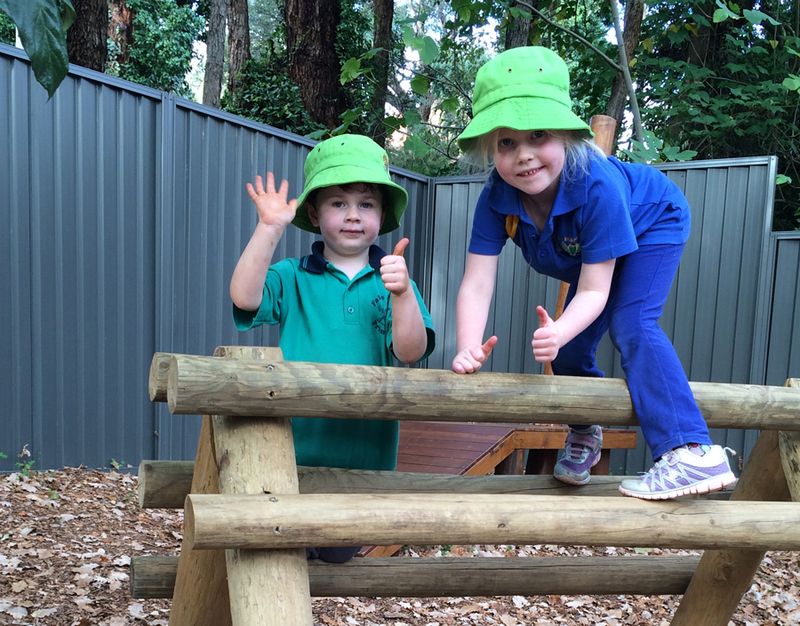 Our educational methods are centred on the child, and our knowledge and understanding of their learning process. Our theoretical knowledge is merged with our appreciation of each child’s current growth journey to best assist their progress in all developmental domains. Our Educators strive to be caring, calm, friendly and empowering professionals that are positive role models. The principle of continuous improvement and excellence is embedded within the Pachamama culture. This includes the ongoing development of a Quality Improvement Plan considering all areas of the service (including relationships, service delivery, environment, management and staffing) reflecting input from all members of the Pachamama community.